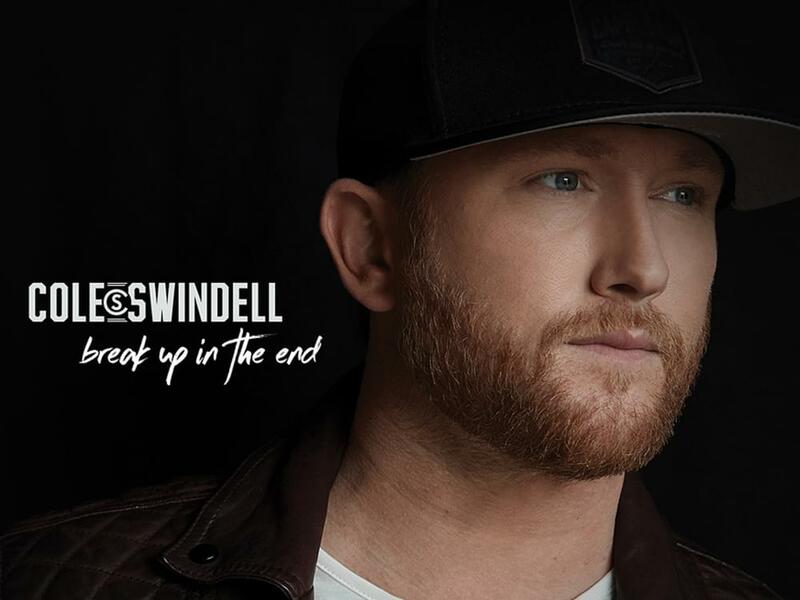 Written by Jon Nite, Chase McGill and Jessie Jo Dillon, “Break Up in the End” is the lead single from Cole’s upcoming album, which follows his 2016 sophomore album, You Should Be Here. The Georgia native is aiming to score his eighth career No. 1 single with the tune. Watch the new video for “Break Up In the End” below.